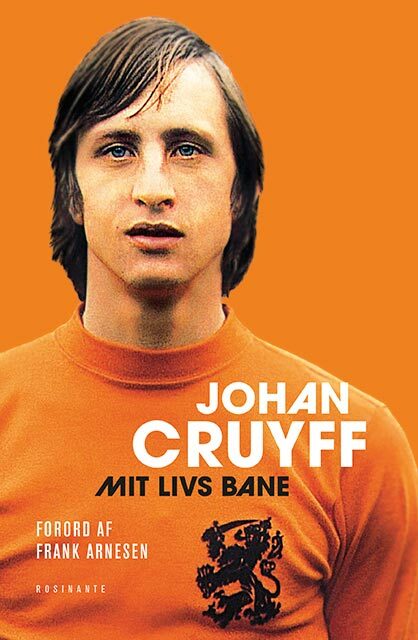 Throughout his playing career, Johan Cruyff was synonymous with ‘Total Football’, a style of play crafted by the coach at Ajax with Cruyff the on-field conductor. 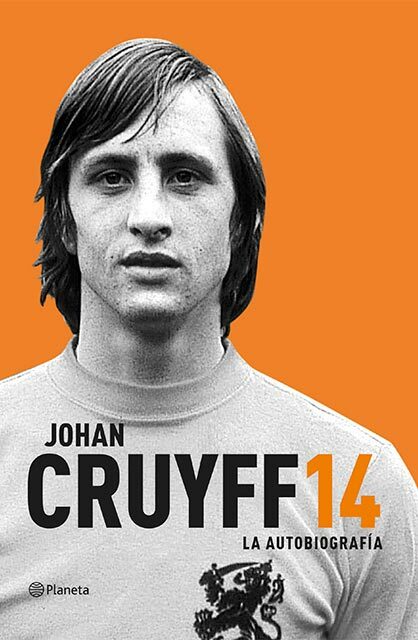 His legacy lives on in teams across Europe, from Barcelona to Bayern Munich. 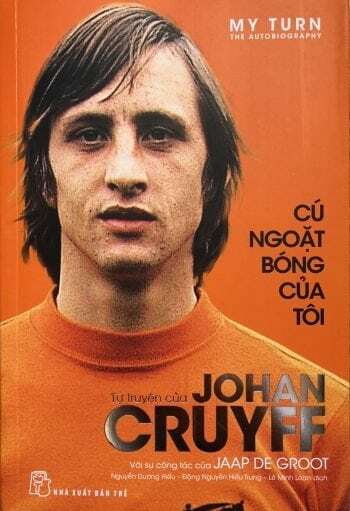 Widely regarded as one of the greatest players in football history, Cruyff won the Ballon d’Or three times, and led the Dutch national team to the final of the 1974 World Cup, receiving the Golden Ball as the player of the tournament. 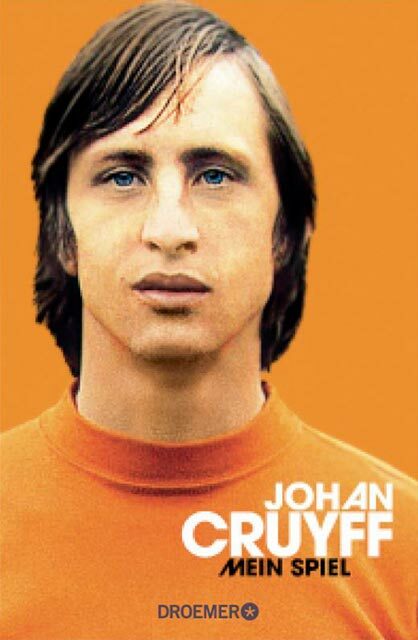 Cruyff started his career at Ajax, where he won eight national titles and three European Cups. 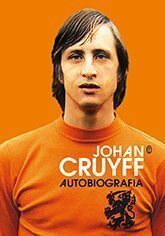 In 1973 he moved to Barcelona for a world record transfer fee, winning La Liga in his first season and being named European Footballer of the Year. 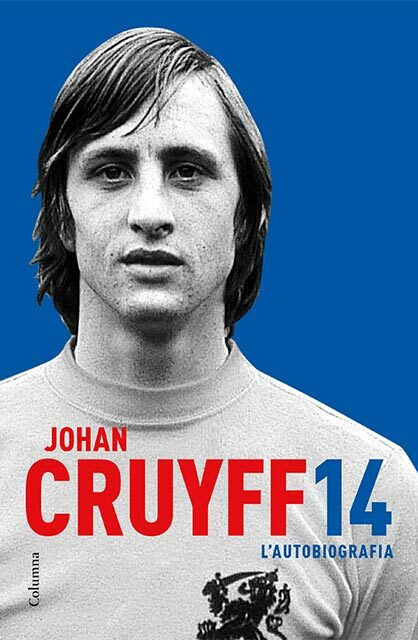 After retiring in 1984, Cruyff became a highly successful manager of Ajax and then Barcelona. 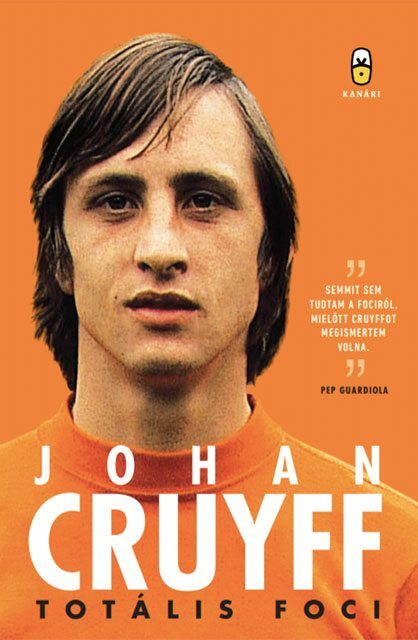 In 1999 Cruyff was voted European Player of the Century, and came second behind Pelé in the World Player of the Century poll. 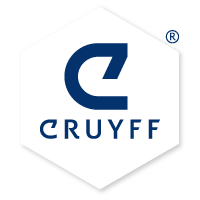 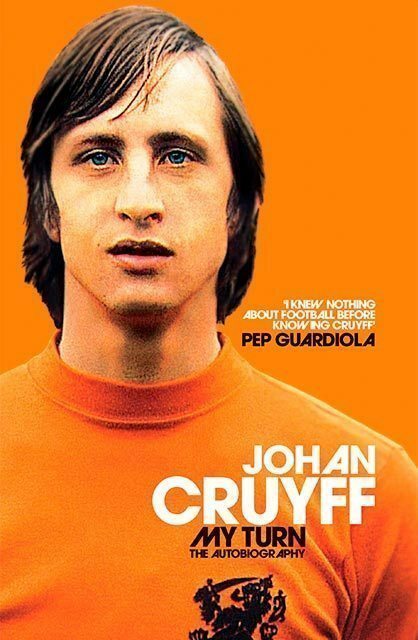 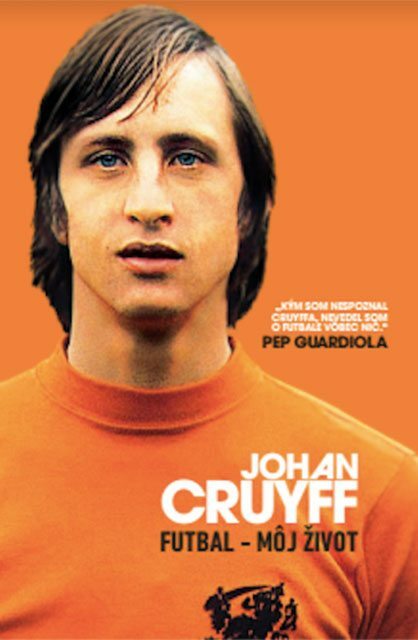 Considered to be one of the most influential figures in football history, Cruyff’s style of play and his football philosophy have significantly influenced many notable managers and players, including Pep Guardiola, Arsène Wenger, Eric Cantona and Xavi. 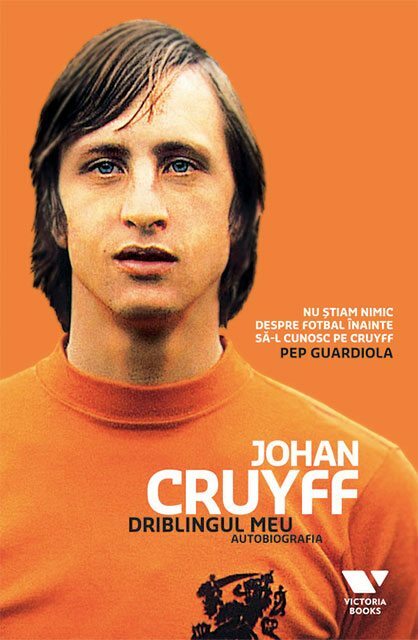 Spanish football’s recent successes at both club and international level have been cited by many as evidence of Cruyff’s impact on contemporary football. 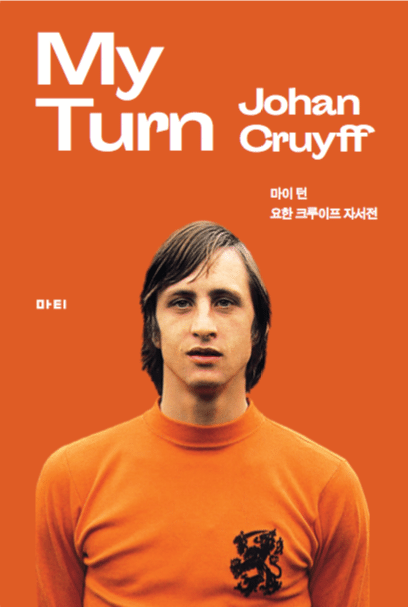 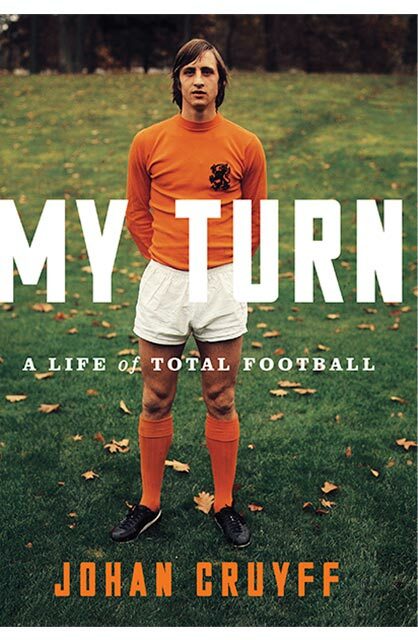 Johan Cruyff’s autobiography, My Turn, will tell the full story of Cruyff’s unparalleled career and the philosophy that shaped not only his game but that of generations of footballers, managers and the fans who followed them. 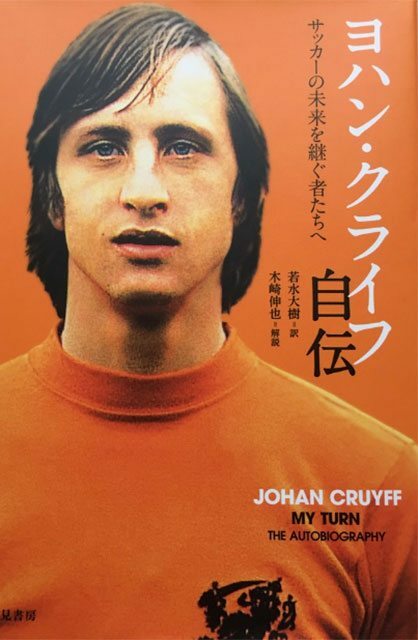 More details about the booktranslations in Japanese, Russian, Czech, Slovak, Hungarian, Vietnamese, Chinese, Korean, Bulgarian and Romanian will follow soon. 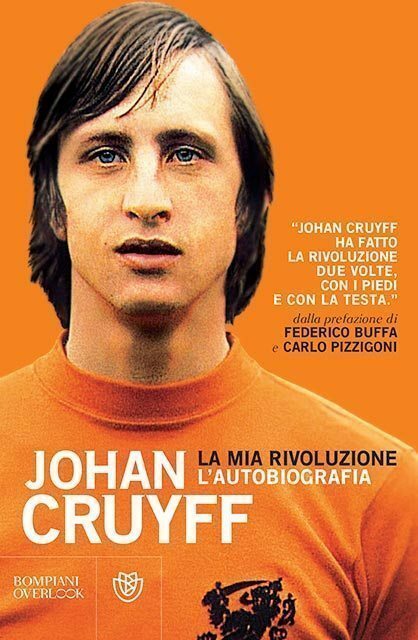 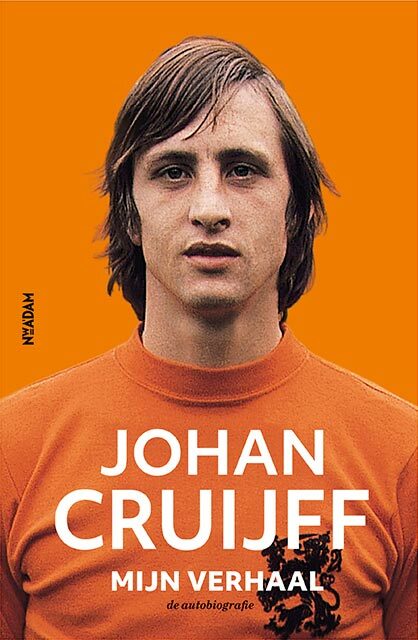 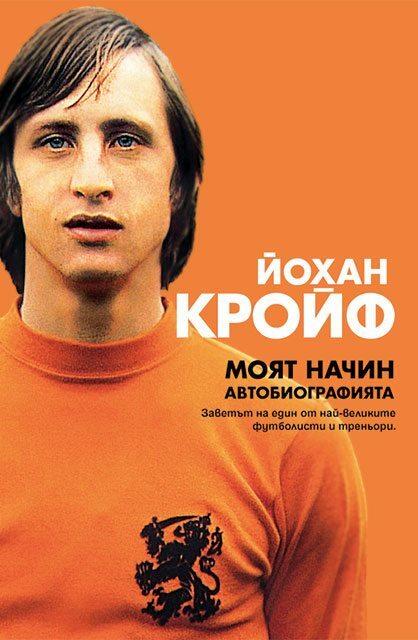 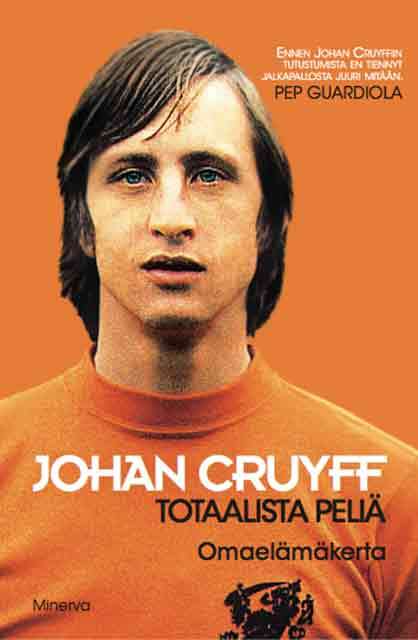 The links to order the books below will also follow as soon as Johan Cruyff’s autobiography goes on sale in the specific countries.